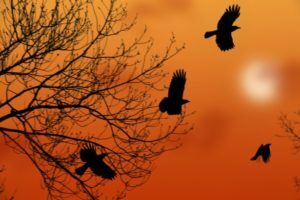 Woodstock Soapstone Co. Blog: It’s the Most Scariest Time of the Year! It’s the Most Scariest Time of the Year! Halloween - or All Hallows’ Eve - arrives on the last day of October. The days get shorter, darkness settles in early, the temperatures turn colder. 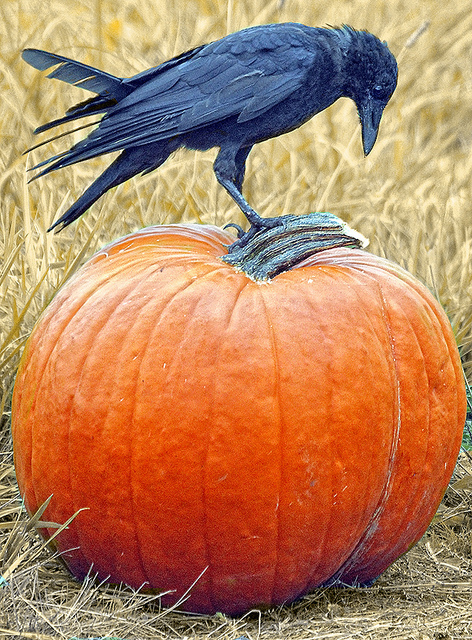 We decorate our homes with jack-o'-lanterns, ghosts and yes, ravens. Vampires, Wood Devils, Wizards and of course, Witches all figure prominently in classic folklore. Goblins, headless horsemen, headstones, and cobwebs are seen adorning yards and shops. The woods are full of spooky old trees, the fields are bare, and haunted houses dot the landscape. This is a scary time of the year! 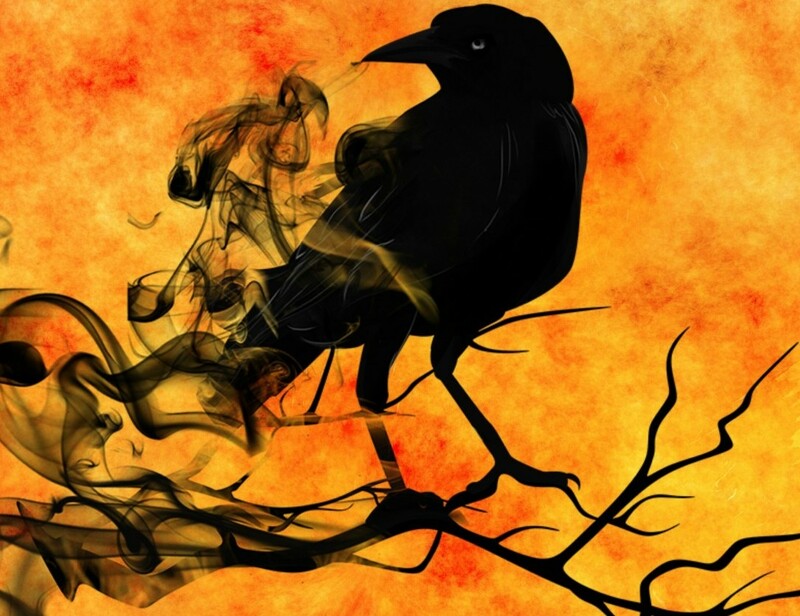 This month, our Ideal Steel Hybrid Wood Stove is adorned with ravens, but it’s not scary. This is no trick- in fact, it is our treat! With startling low emissions, a super long burn time, and shocking low pricing, our October Steal of the Month is a treat you don’t want to miss. 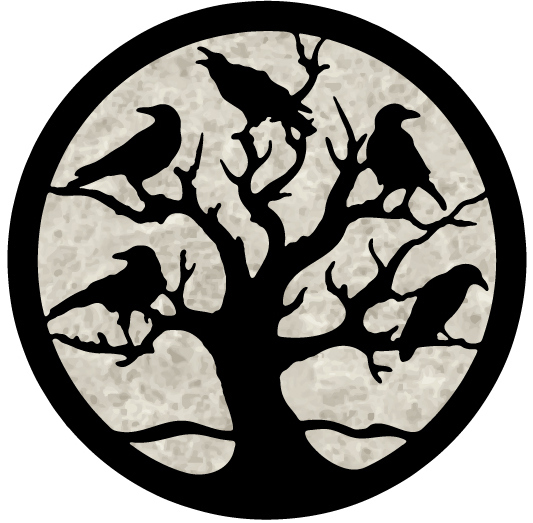 The Raven’s intelligence is legendary, it also symbolizes freedom and eternal life. With a 12-14 hour burn time, our Ideal Steel hybrid will provide you freedom from feeding your stove every few hours. The Hybrid technology is the intelligence behind the super-efficient burn and low emissions. The soapstone adds constant radiant heat, making the Ideal Steel stove unique. With prices this low, this October Steal of the Month is so wonderful, it’s frightening! Owners are ‘Ravin’ about their Ideal Steel stoves. No need to be afraid of the upcoming winter with this stove to warm your bones. Don’t wait to take advantage of our October Steal of the Month. Call our factory today at 1-800-866-4344 to speak with a customer service representative. We are happy to assist you with color options, shipping, installation or any other questions you may have. Call today because when October ends, this deal will be nevermore. In New England we don't encounter the Kuma Stove line often, like we do Vermont Castings, Hearthstone, Blaze King, etc. Looking at the EPA Certified Wood Stove List, it looks like the Sequoia is similar to our Ideal Steel Hybrid. The primary differences are emissions, efficiency, maximum btu output, and design. The Ideal Steel has lower emissions of 1 gram an hour (Kuma is 2.2 grams), efficiency of 82%(Kuma is 84%), and a maximum BTU output of 57,000 BTU per hour,based on EPA test which uses Douglas Fir (Kuma tested at 52,000 BTU/hr), and the Ideal Steel uses both a catalytic combustor, and a stainless steel secondary re-burn ceiling (Kuma is catalyst only). Using both re-burn technologies allows the stove to burn cleaner, since you are extended the clean burn range, which creates a higher BTU output with a slightly smaller firebox. I neglected to mention cost and materials. The basic version of the stove (no frills, no ash pan, no soapstone), is only $1900 (Kuma's lowest cost Sequoia is $2657.00, online). Our "The Works" version, which includes an 1.25" inner soapstone liner, 14.25"x 14.25"x .75" exterior soapstone leg panels, ash pan, and choice of medallions, andirons, and burners from our design book for only $2435.00, or our special "Steal of the Month" for $2290, versus the Kuma at $3869.00, with the additional options. The majority of our customers choose to use the 1.25" soapstone inner liner for heat retention/even radiation, and durability. Woodstock Soapstone also uses a stainless steel Durafoil catalyst in every production wood stove model. The steel catalyst is more durable and the substrate does not crack or crumble, as the ceramic versions tend to do. When we made the transition to steel catalysts in 2010, we were also able to use a higher temperature catalytic coating that is good to 2000° F, versus most coatings that start to collapse around 1400-1600°F...and yes, the catalyst does get that hot.